First launched in 1999, Nagios has grown to include thousands of projects developed by the worldwide Nagios community. Nagios is officially sponsored by Nagios Enterprises, which supports the community in a number of different ways through sales of its commercial products and services. Discover what Nagios can do for you and learn how it works. See how implementing Nagios in your IT infrastructure can greatly improve incident response time, reduce system downtime, and increase network and server health in this Nagios Overview. The many features and capabilities that Nagios provides makes it easy to implement in nearly any environment. 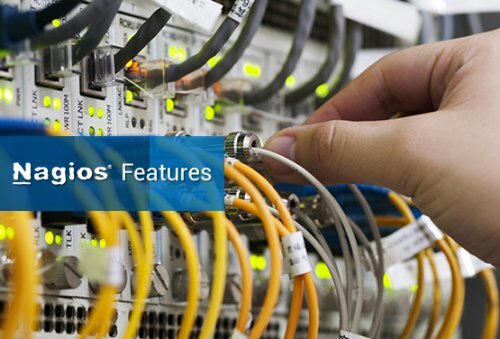 See what features and capabilities Nagios has to offer. Case studies, statistics, awards, and more – proof that Nagios is the right tool for you. Time-tested and proven architecture make Nagios perfect for your network monitoring needs. Learn more. 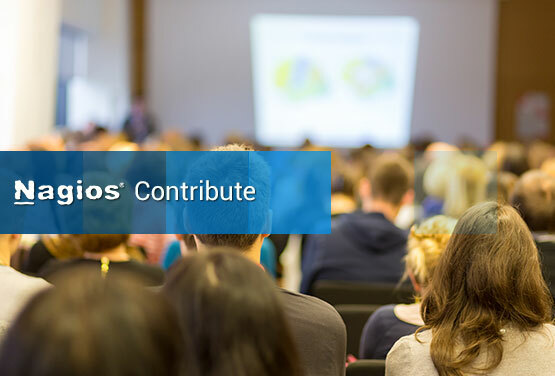 A huge community of supporters and contributors is what makes Nagios great. With millions of users worldwide and thousands of plugins and addons, the Nagios Community is a strong asset for any support or development needs you might have. There are thousands of Nagios projects that can be used to build the perfect monitoring solution. Learn more about our Nagios Pojects on the projects page. One thing that allows Nagios to continually improve is the vast network and community involved in development of plugins, contributions to the Core monitoring engine, and advanced visualizations. 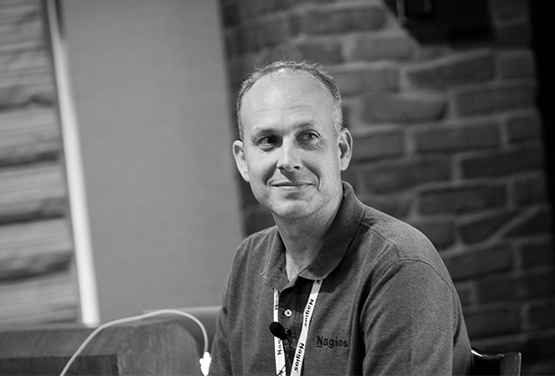 If you’re a Nagios super-user, share your knowledge with the community! Find out how you can get involved with Nagios.